Great reflection with vivid color! 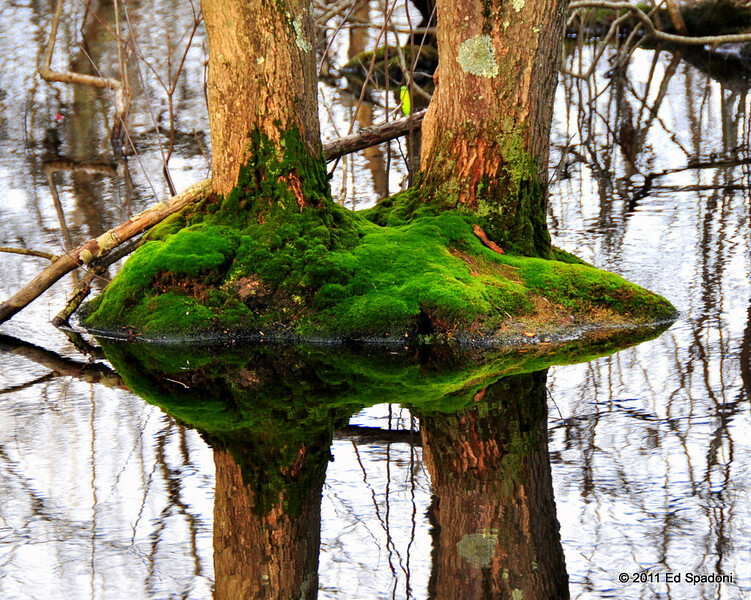 This is so gorgeous with that rich green moss and the lovely reflections! Outstanding composition. Very cool shot, love the reflection. Awesome, it's like a little world in the pond. Gorgeous reflection, color and light, great shot!!! Fantastic Ed. While looking at the thumb I couldn't figure out what it was. This is great!!! That reflection is like glass -- love it!